I am so excited to be posting my first FBFF today! I had an interview bright and early this morning, so I am getting to it late, unfortunately. FBFF= Fashion Beauty Friend Friday. Its an opportunity for bloggers to network in a way, and to share interesting topics! 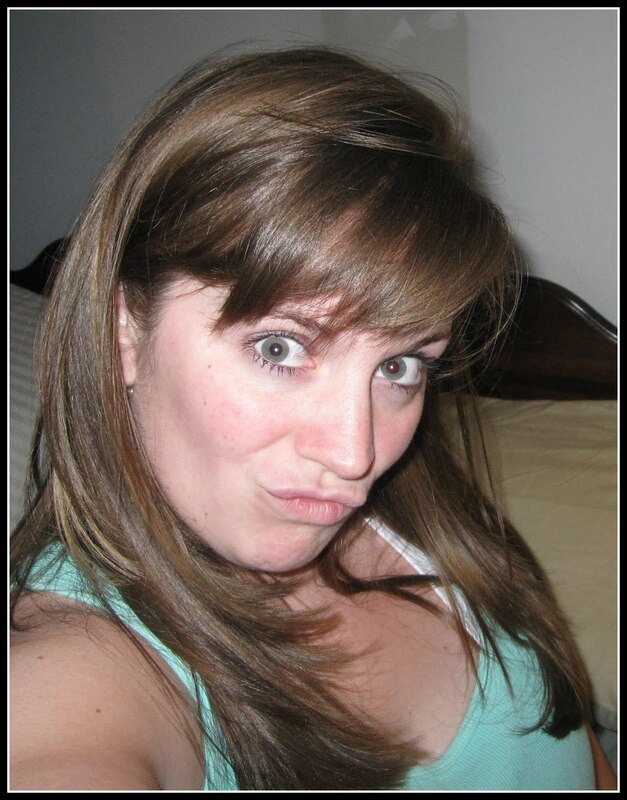 Check out all the other responses on Modly Chic! Although I have lived in Virginia for 2 years now, I am still a Jersey girl. 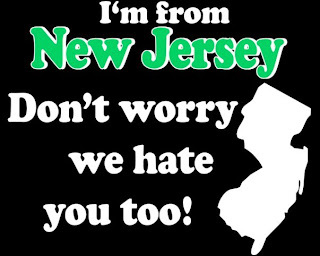 Unfortunately, Jersey gets a bad style reputation from certain TV shows such as Jersey Shore, Jerseylicious, and my personal favorite, Real Housewives of NJ. 1. 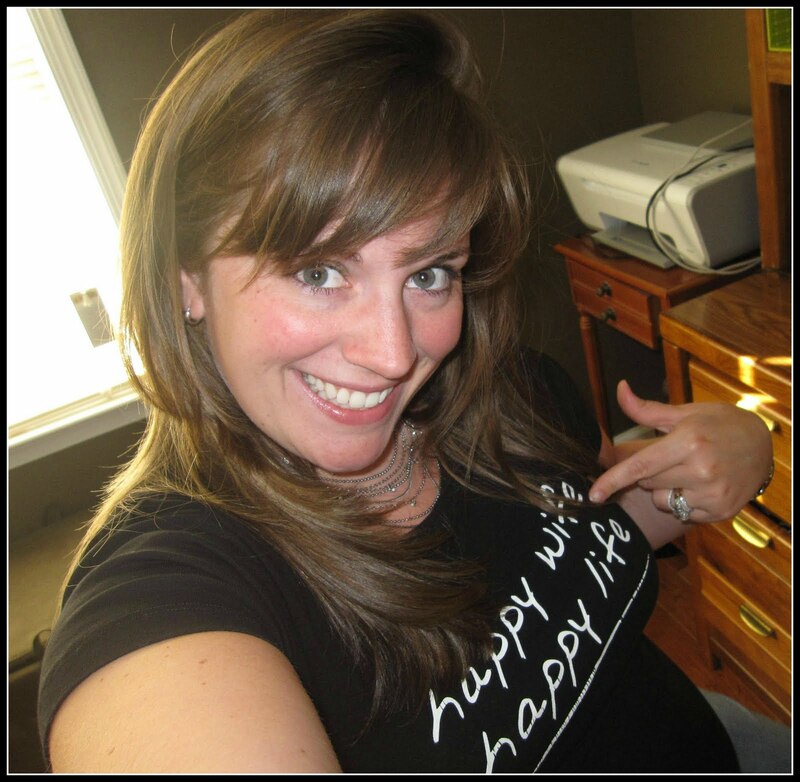 What part of the world do you blog from? 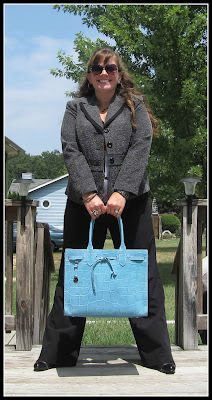 I blog currently from rural Virginia. And I mean RURAL Virginia. There are corn fields across the street from my house, and cattle so close you can hear them mating. Yeah, makes for a great lullaby to fall asleep to! My two best friends down here, Audrey and Katie, are quite fashion focused, but I think they are the exception rather than the rule. Most women my age have multiple children and dress in sweats, tee shirts, etc. If I go to Charlottesville, the vibe changes, but it's a college town, so the sweats, tees, etc are apparent there too. Oh, and there's nothing wrong with sweats and tees...I'm wearing it now! I think I definitely break the mold. Without sounding too full of myself, I get that impression from the compliments I get. The most plain and simple answer would be my clothes. 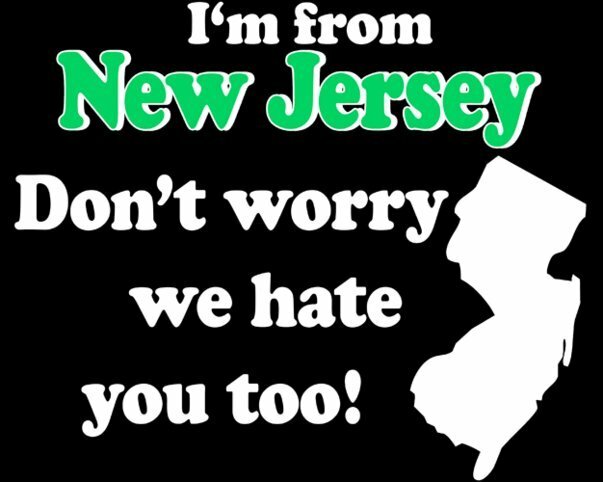 I have bought the majority of my clothes in NJ, so they're from Macy's, etc., which is not down here. That alone breaks the mold in the sense that the clothes I wear are not available down here. 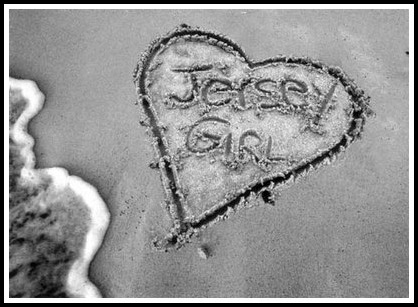 I would say I'm a Jersey girl. 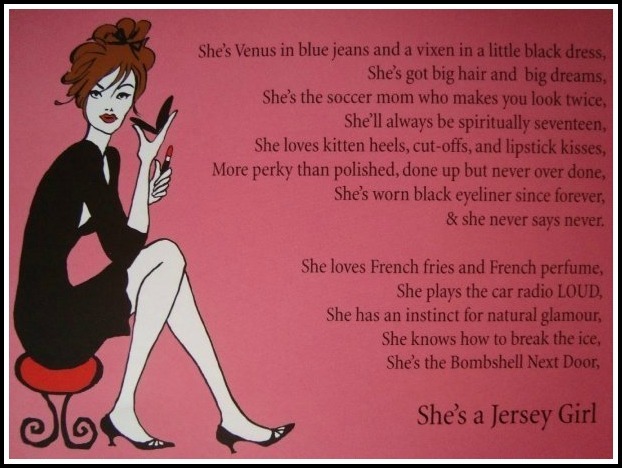 Jersey girls are known for their style and attitude, as well as up to a choice of 5 malls within 15 minutes. Yeah, get jealous! 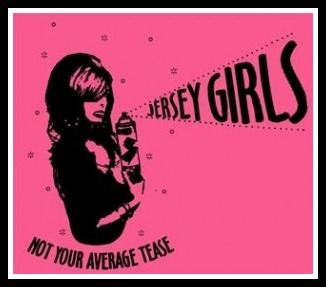 hahaha I love that you embrace the "Jersey Girl" jokes. In reality, every place has our embarrassing style reps.